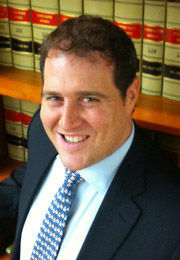 Eric Citron, Attorney | Goldstein & Russell, P.C. 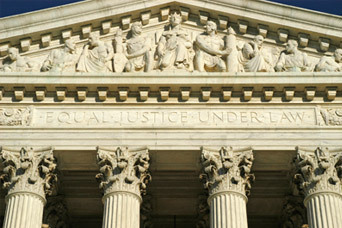 Prior to joining the firm, Eric Citron clerked on the Supreme Court of the United States for Associate Justices Sandra Day O’Connor and Elena Kagan. Before his time at the Supreme Court, Eric was a senior associate in the Litigation/Controversy Department and a member of the Appellate and Supreme Court Litigation and Government and Regulatory Litigation Practice Groups at WilmerHale. He has also served as counsel to the Assistant Attorney General in the Antitrust Division of the United States Department of Justice, where he drafted position papers, policy memoranda and speeches, and advised on issues related to policy, appeals, inter-agency coordination, international relations, and litigation. Immediately following law school, Mr. Citron clerked for the Honorable James Robertson of the US District Court for the District of Columbia, and the Honorable David S. Tatel of the US Court of Appeals for the District of Columbia Circuit.